School segregation, racial and gender exclusion and savage inequality are as old as the United States. As are people's efforts to challenge this. 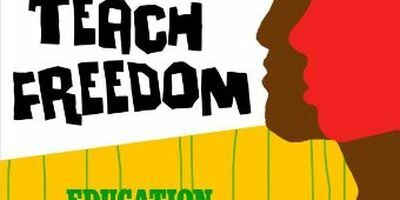 This month's roundtable focuses on Freedom Schooling: how people imagined and created education that befit a free Black people. These four scholars all give us portraits of the various strategies and visions for liberation that parents, students, and community activists have developed over the past sixty years to press for and develop equal, excellent, and emancipatory education, particularly in New York City. They show how parents and community activists took on school segregation, unequal resources, decrepit facilities, racially biased curriculum, the need for more diversity in faculty and administration, as well as the need for more community control in the administration of schools serving young people of color. Please join Professors Charles Payne, Brian Purnell, Ujju Aggarwal and Nicole Burrowes for this timely roundtable. 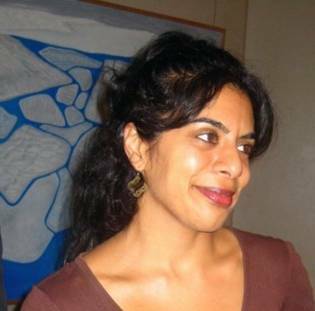 Dr. Aggarwal received her PhD from the Graduate Center of the City University of New York, and currently teaches at Sarah Lawrence College. She is a cultural anthropologist whose work examines how post-Brown v. Board of Education “choice” became central to how rights, freedom, and citizenship were imagined, structured, and constrained. 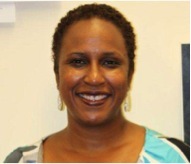 Currently she works with the Parent Leadership Project at the Bloomingdale Family Head Start Center and is a member of the national collective of INCITE! Charles M. Payne is the Frank P. Hixon Professor in the School of Social Service Administration at the University of Chicago. His interests include urban education and school reform, social inequality, social change and modern African American history. His books include So Much Reform, So Little Change (Harvard Education Publishing Group, 2008) which examines the persistence of failure in urban schools, and a co-edited anthology, Teach Freedom: The African American Tradition of Education For Liberation (Teachers College Press, 2008), which is concerned with education as a tool for liberation from Reconstruction through Children’s Defense Fund Freedom Schools. 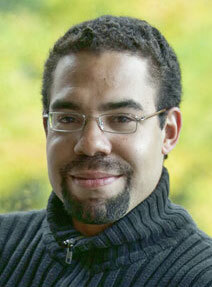 Brian Purnell is Assistant Professor of Africana Studies and History at Bowdoin College. He grew up in the Coney Island-Brighton Beach section of Brooklyn. He lived in New York City until 2010, when he moved to Brunswick, Maine. From 2004-2010, he taught at Fordham University and directed the Bronx African American History Project, a community-university partnership dedicated to finding and preserving the history of black people in the Bronx. 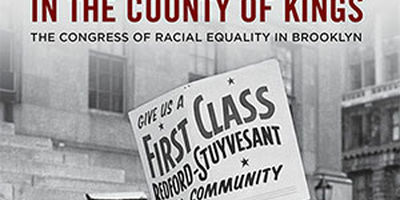 He is the author of, Fighting Jim Crow in the County of Kings: The Congress of Racial Equality in Brooklyn, which won the Dixon Ryan Fox manuscript prize from the New York State Historical Association. 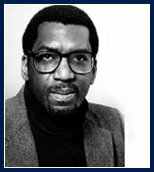 In addition to his scholarship, Brian Purnell served as a scholarly advisor to “Fighting for Justice: New York Voices of the Civil Rights Movement,” an oral history project led by the New York City Commission on Human Rights. He received his M.A. (2004) and Ph.D. (2006) in History at New York University and his B.A. (2000) in History and African American Studies from Fordham University. His edited collection, with Jeanne Theoharis and Komozi Woodard, The Strange Careers of Jim Crow North: Segregation and Struggle Outside of the South, will be out this spring.